Update: North American PC version is delayed as well. New date: April 27. 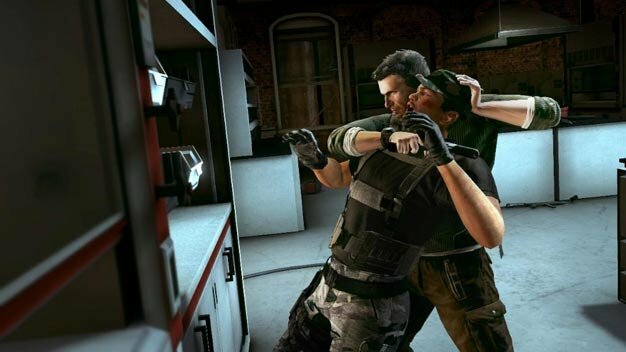 Original story: The PC version of Splinter Cell: Conviction has been slightly delayed in the UK, Ubisoft’s latest release schedule reveals. While no reason was given, the new release date is said to be April 30. Delays for PC versions of its games are slowly becoming a habit for the French company; Assassin’s Creed II made its PC debut months after the console releases and, more recently, the late arrival of the new Prince of Persia‘s PC version was announced as well. Conviction‘s Xbox 360 version is still on for a April 13 release in the US, April 15 in Europe and Australia, and April 16 in the UK.